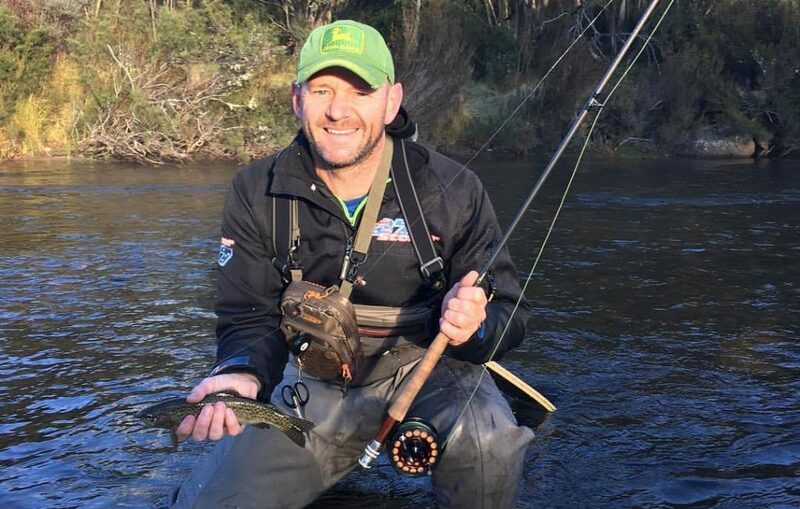 NSW Nationals Deputy Leader Niall Blair has announced he will not seek a leadership position or ministry in the newly-returned Government. 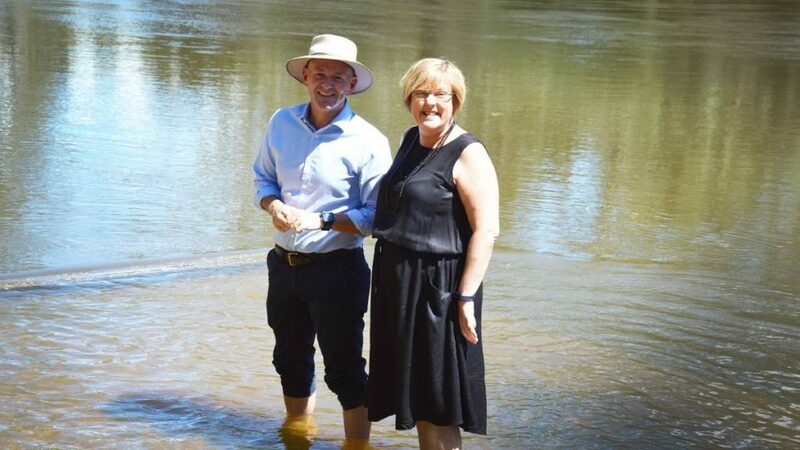 The Minister for Primary Industries, Regional Water, Trade and Industry has served the Party and the people of rural NSW tirelessly, fighting hard for forward-thinking policies during one of the worst droughts on record. However, that fight has taken its toll on Mr Blair, who outlined the reasons for his decision in the statement below. 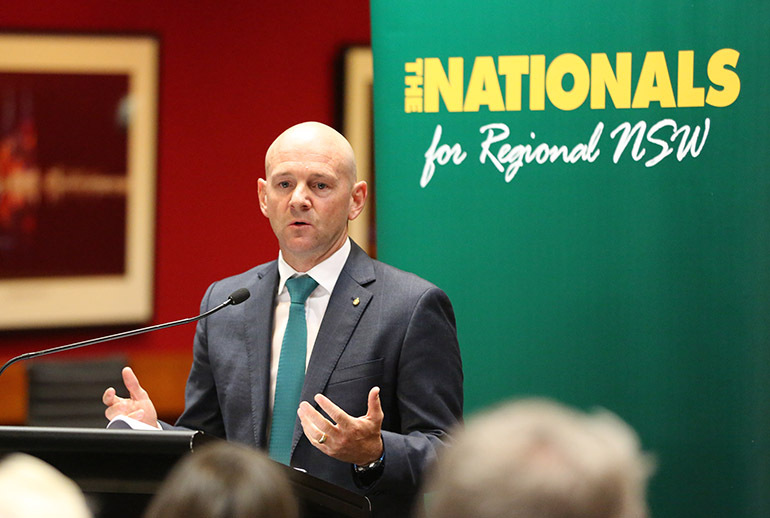 The NSW Nationals thank Niall Blair wholeheartedly for his service to the Party – both internally as a leader and former Chairman – and for his tireless work for the people of rural and regional NSW in Parliament. Yesterday’s election result was a vote for four more years of stability under the leadership of NSW’s first elected female premier, Gladys Berejiklian. I congratulate the Premier, Deputy Premier and their campaign teams for the victory. I also offer condolences to my colleagues and their campaign teams who didn’t achieve the result they’d hoped for yesterday. No matter what side of politics, anyone who throws their hat in the ring should be commended and I’m proud of our candidates who fought as best they could. With results in a number of seats still being determined, attention will now naturally turn to the make-up of the new ministry. Some months ago, I informed the Deputy Premier that I did not wish to be considered for any new role in the ministerial team and that I would not be putting myself forward to my colleagues as a candidate for a leadership position in the NSW Nationals. Since being pre-selected last April to lead the NSW Nationals on the ballot paper in the Legislative Council, my priorities have changed. Public life does not come without costs and while the opportunities have been immense, the costs personally and more recently professionally, have taken their toll. My role has had a significant impact on my family, particularly, my wife, Mel and son Lachlan. I would not be here today without their love, along with that of my extended family and friends. I look forward to repaying them for their unwavering support. My role has never been about me or my profile: it’s been about my party, our members and the communities and industries I have had the pleasure of representing. In the face of the ongoing drought, our farmers and regional communities need someone who can continue to spend every waking minute fighting with them, among them and for them. 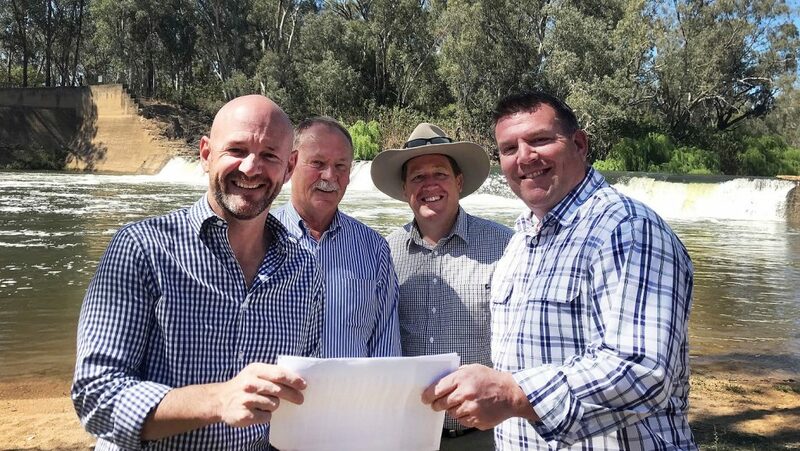 Minister for Regional Water Niall Blair, Narromine Shire Mayor Craig Davies, Member for Dubbo Troy Grant and NSW Nationals Candidate for Dubbo Dugald Saunders. After having done this proudly and steadfastly for the past eight years, it is now time to make way for someone new who can be that voice. I know there are people who are suggesting I should be sacked or that my resignation from Cabinet is due to the challenges and incorrect accusations that have been made about the Government when it comes to water management. I cannot deny that the level of aggression directed towards me around water policy has had a profound impact. However, I stand by every decision I have made and believe that while the benefit of those decisions may not be felt immediately, they will be felt in the years to come as our State works to deliver the Murray Darling Basin Plan. 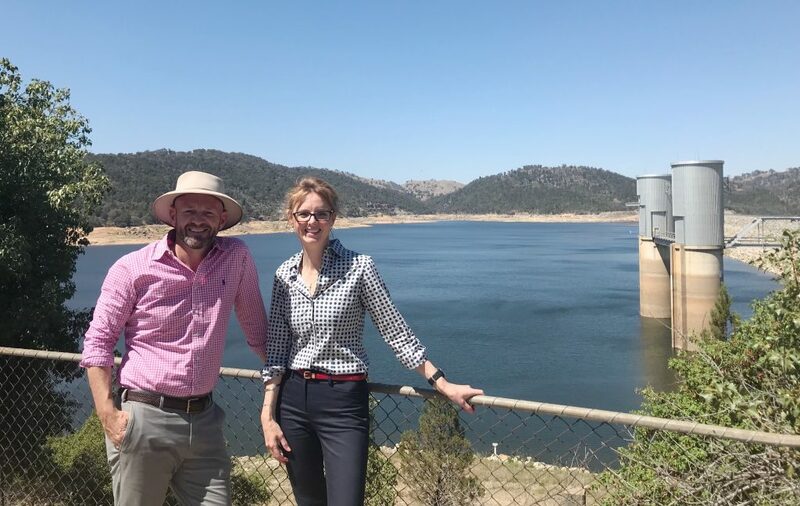 Former NSW Water Minister Niall Blair with Victorian Water Minister Lisa Neville in the Murray River. In every decision, I’ve attempted to take a broad view in a bi-partisan manner to achieve the best possible outcome for the people of NSW. I’ve always tried to do what is right and resisted the temptation to be swayed by what is easy or popular, probably at times to my own detriment. I am proud of my various achievements in Parliament and my Ministerial portfolios and am confident they will stand the test of time. I look forward to remaining a member of the Legislative Council and assisting a new minister and my colleagues in whatever way I can. I’d like to thank Gladys Berejiklian and John Barilaro for their leadership and support, as well as my past and current colleagues. I’d particularly like to thank Troy Grant, Adrian Piccoli and Mike Baird for providing me with the opportunity to serve as a Minister for the first time in 2015. I only hope that I have honoured their faith in me. Thank you as well to the agencies who have supported me throughout my time and most importantly, thank you to my staff for their professionalism, advice and commitment to me and the NSW Government. Lastly, to the farmers and people of regional NSW, quite simply, thank you. Thank you for allowing me to be your voice in agriculture. I know I may not have always achieved the outcome you sought, but I hope you always trusted my commitment to serve you as best as I possibly could.